How a society supports young children and their families in their early years matters, because the way we begin our lives lays the foundation for our future. 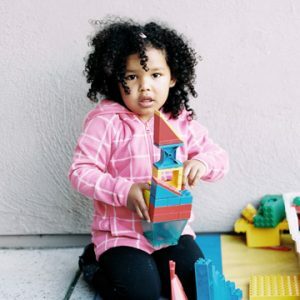 First 5 San Francisco is a passionate advocate for San Francisco’s youngest children. We are committed to tackling the challenges that they face by investing in, developing, and collaborating on strategies and programs for children birth to age five and their families. 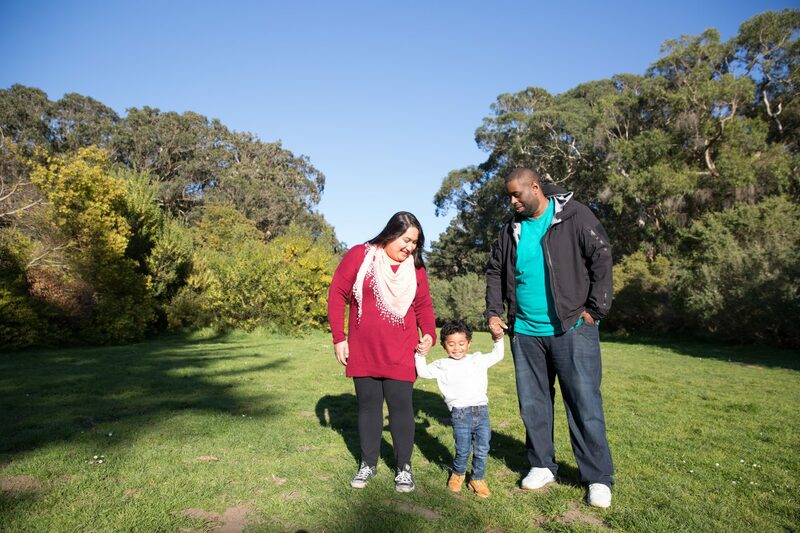 Since our inception in 1998, First 5 San Francisco has invested more than $270 million in comprehensive programs for early childhood development, family strengthening, and other support services. 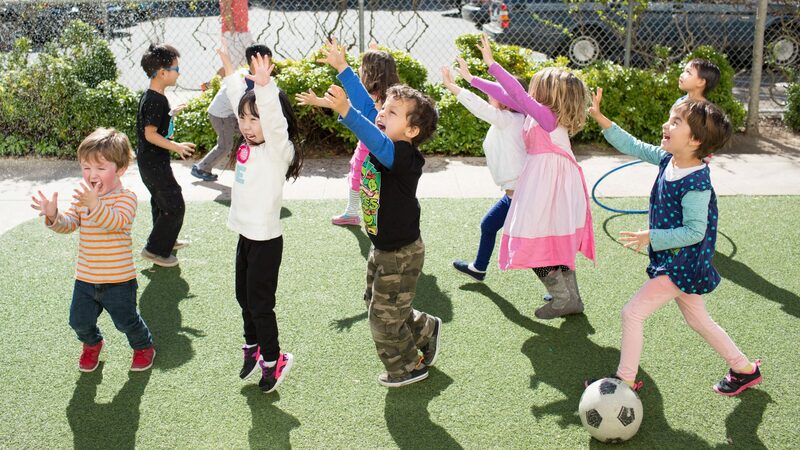 First 5 San Francisco is dedicated to advancing the well-being of children and families. We are committed to pursuing equity in all aspects of our work. With a focus on deepening, protecting, and securing children’s attachments with their parents, caregivers, and the larger community, we work to build high quality, responsive support services that enrich the lives of young children and their families. 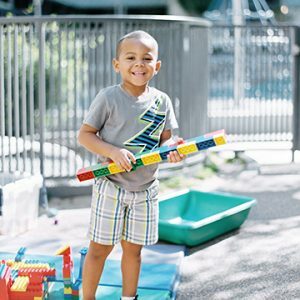 First 5 San Francisco builds coordinated systems of support for young children and their families through a collaborative and unified approach. 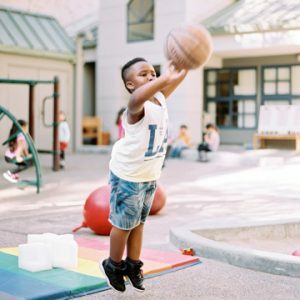 Our efforts help ensure that children’s critical first five years are filled with positive experiences and that they have the resources they need to succeed in school. The challenges that children and families face are too complex to address in isolation. The many different programs and services that support them must be knit together to create a whole, connected system of support. 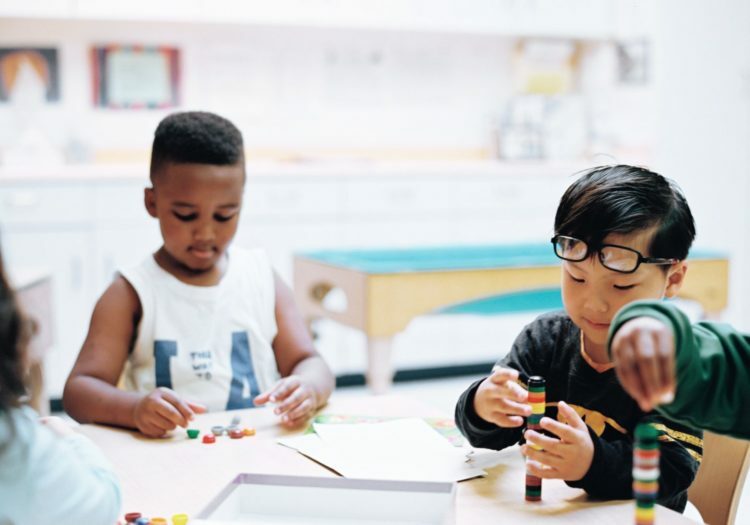 First 5 San Francisco works with public and private partners to create this system and ensure coordination across service areas, so that all young children and their families thrive. 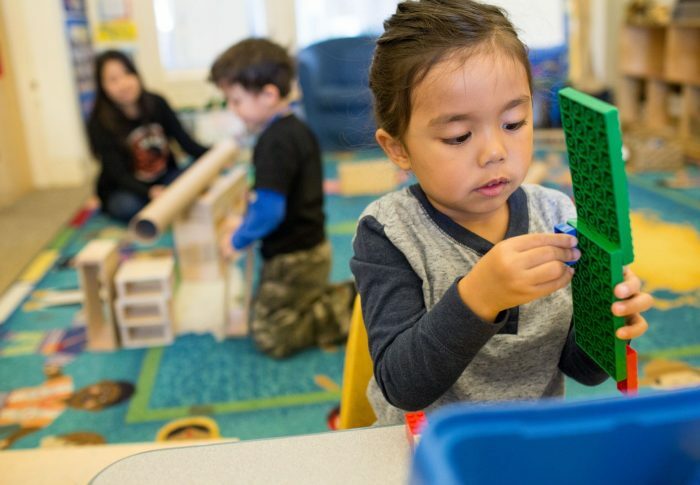 Early care and education supports children’s healthy development and prepares them for school—but the full promise of early education depends on the quality of the program. 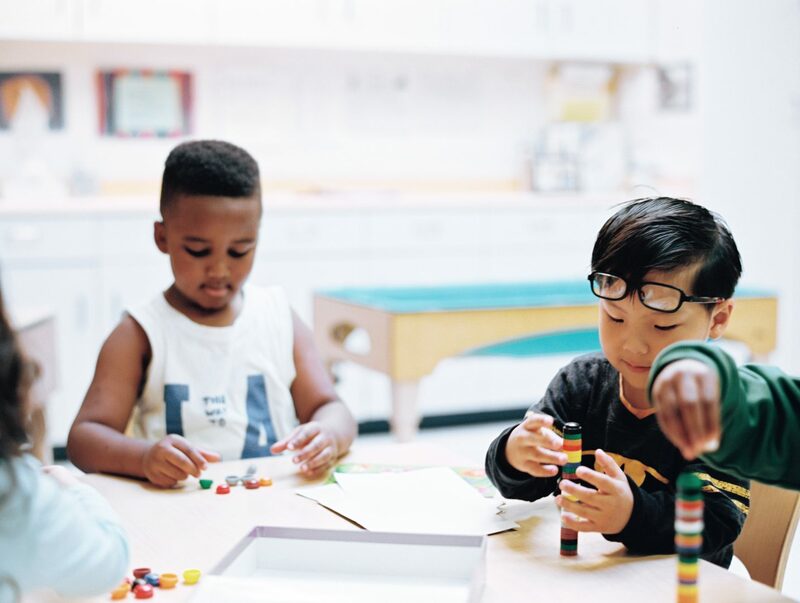 In partnership with the Office of Early Care and Education (OECE), First 5 San Francisco is building an effective quality rating and improvement system (QRIS) to raise the bar for early education quality locally, regionally, and statewide. Parents and families are the primary influence on young children’s healthy development. 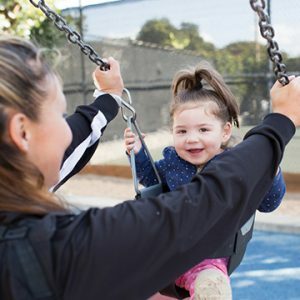 First 5 San Francisco and its City partners have established Family Resource Centers (FRC) across San Francisco for parents and other caregivers to connect with each other, build parenting skills and child development knowledge, and receive support in times of crisis. FRCs have successfully improved parenting practice and are recognized as an effective platform to reach families. Human growth and development in the first five years is more transformative than at any other time of life. Early screening and intervention can make a lasting difference for children who are at risk of falling behind or who have demonstrated delays. However, developmental services can be difficult for parents and service providers to access and navigate. First 5 San Francisco’s leadership and advocacy helps address this issue by improving and integrating the child health care system. June 13, 2018 – With most votes counted and approval of Local Measure C likely, we truly have cause to celebrate. San Francisco has shown, once again, we lead the nation in our commitment to babies, young children, and their families. 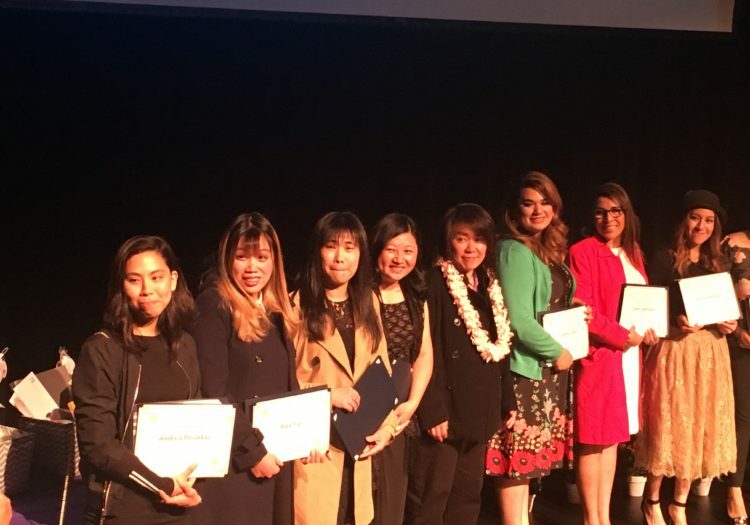 May 24, 2018 – In 2014, First 5 San Francisco created the Excellence in Teaching Awards to bring greater attention to the extraordinary craft and innovative practices of San Francisco’s early educators and to recognize and honor some of the best examples of teaching in the city. 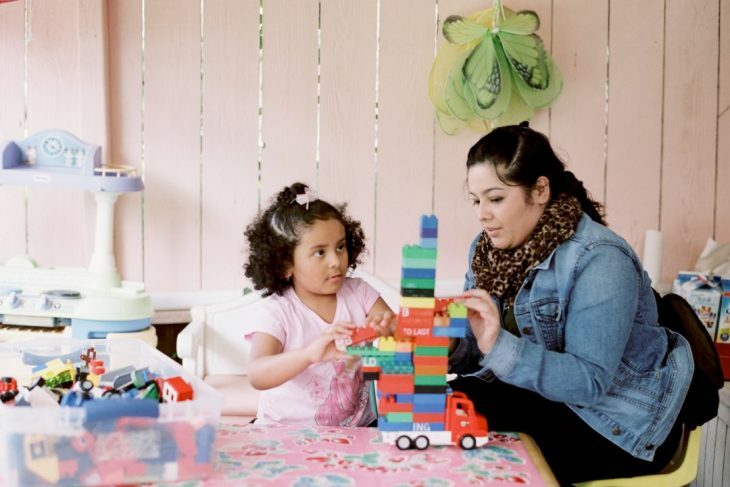 In San Francisco, 6 in 10 preschool-age children speak a language other than English at home. Throughout the history of this country, educators have prioritized English acquisition over the optimal development of children. However, more recently, we have begun to see these children’s languages other than English as assets, not liabilities. 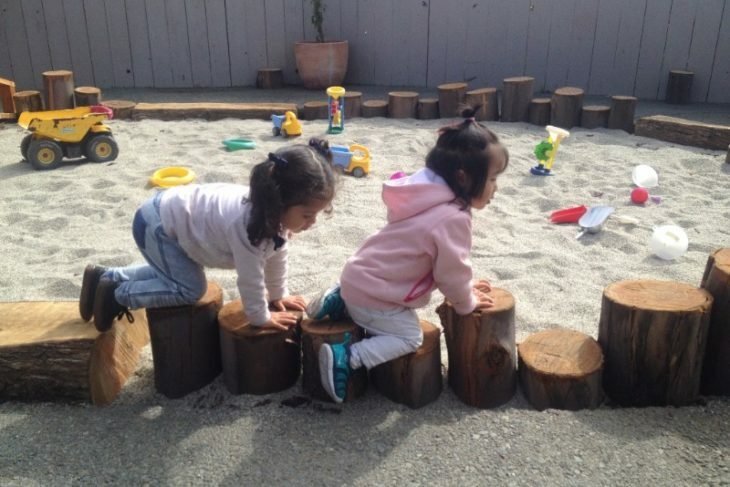 Across San Francisco, outdoor opportunities for our youngest children can be limited and play areas can mirror the cold concrete and steel of the urban landscape. Connecting children to the natural world through play allows them to explore freely, nurturing curiosity and discovery. 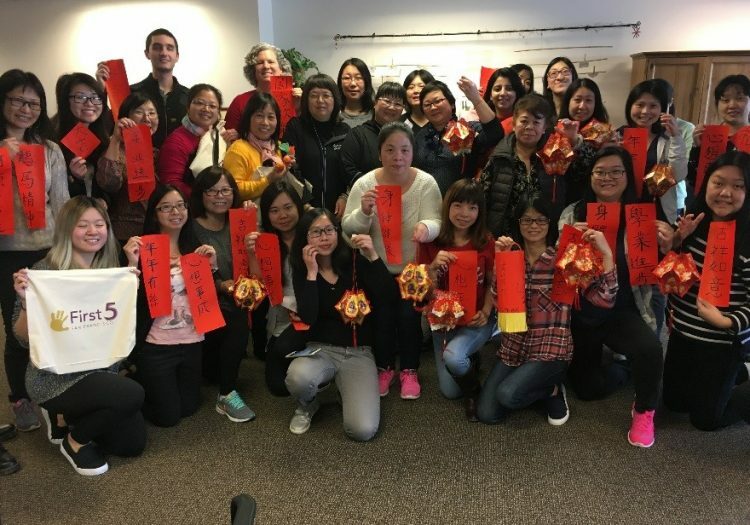 We have learned a few important things over the years with regard to training and support for staff taking the KIPS parenting assessment course when their first language is one other than English or Spanish.